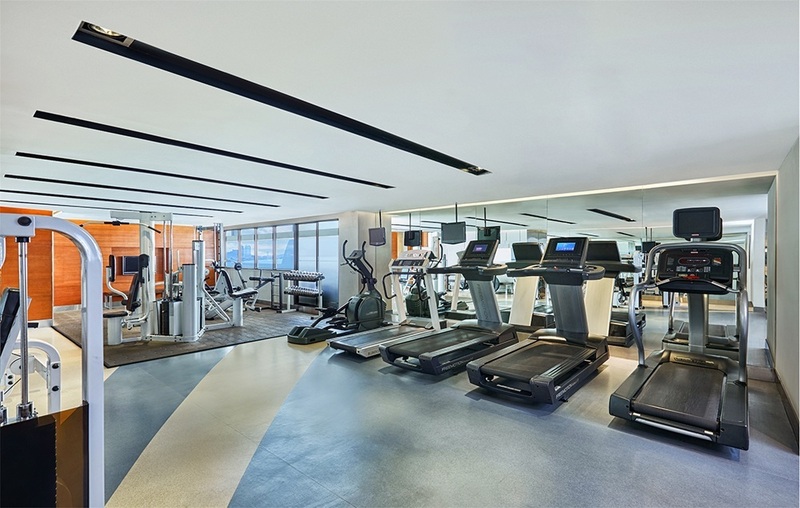 Our fitness centre features the latest exercise machines and equipment to ensure that spending time in Silom doesn’t require compromising on your workout routine. Free weights in varying sizes are available, along with a treadmill, elliptical machine and stairclimber. Those are just a few of the core features, with a variety of other fitness accessories on hand. Whether it’s cardio work, weight training, yoga or Pilates, our fitness centre can accommodate your routine.